How strong do you feel about your company's network security? Want to bet on it? 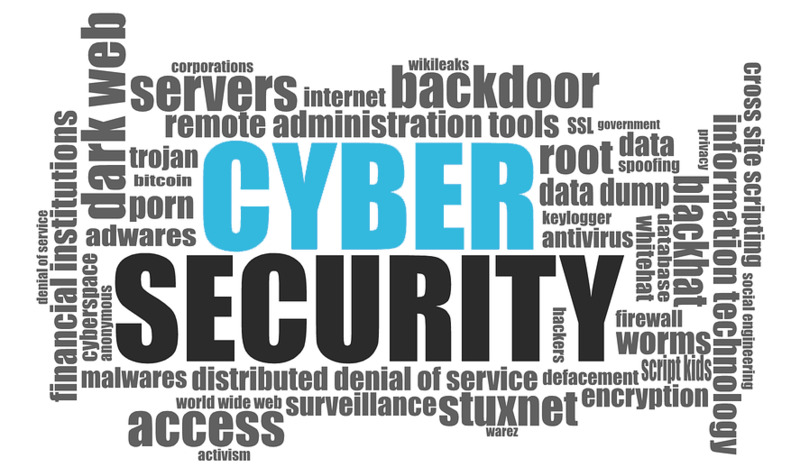 Silent Breach is the only cyber security company that will refund you your deposit if we are unable to break into your network. That's how confident we are about our team, our methodology and our approach to security. Your security is only as strong as your weakest link. With growing demand for richer and more attractive content, the complexity and opportunities for data breaches are growing exponentially over the internet. In fact, the attack surface has never been wider than today, and difficult to cover by security specialists. Even a single incident of compromised customer data can tarnish an organization's public image, negatively impact sales, erode customer loyalties, attract negative press and potentially trigger significant fines and penalties. Reports of massive data breaches have become commonplace, and the average cost of such breaches reached record levels last year. With your entire business at risk, security today is not an option. Hackers are organizing targeted attacks against well identified assets, they will not think twice before stealing personal data or credit card numbers, and potentially bringing down your company. Silent Breach is one of the leaders in penetration testing and vulnerability assessment on the market. 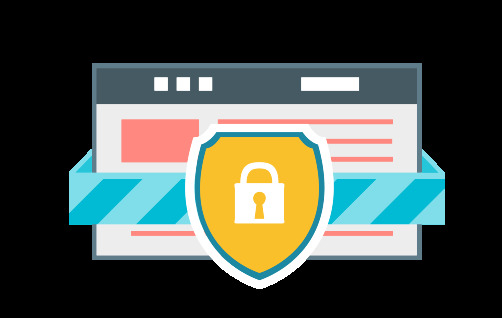 Our certified security engineers can help you secure your website and corporate network, help plug data leaks, review source code to find vulnerabilities and even monitor your network for intrusion. Want to go further ? Silent Breach can attempt to trace back the attacks and finger print the hackers (Within the limits of the law). With one of the best red team on the market, Silent Breach can help you secure your network and protect your data from being compromised. Please contact one of our security sales consultant for more information, or for any other question.